It was kinda like the Banana Splits - but with live Animals LoL! Great for Kds, mind numbingly irritating for adults! 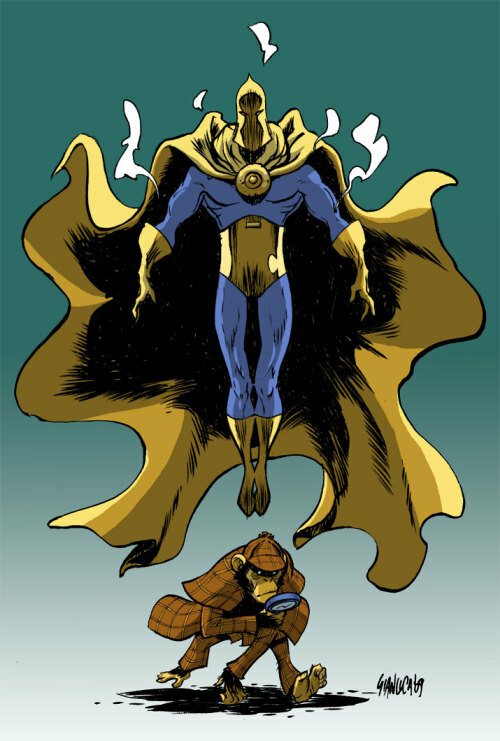 Here he is with another of my favourite DV Characters - Doctor Fate.